You are here: Home / Archives for Fall 2017: Organic Hydroponics? For years the National Organic Program (NOP) has debated the proper role of hydroponics in organic certification. The current status, which satisfies no one, is that a hydroponic operation is allowed to be certified if a local certification program determines that it is meeting all the provisions of the foundational Organic Foods Production Act of 1990 (OFPA). 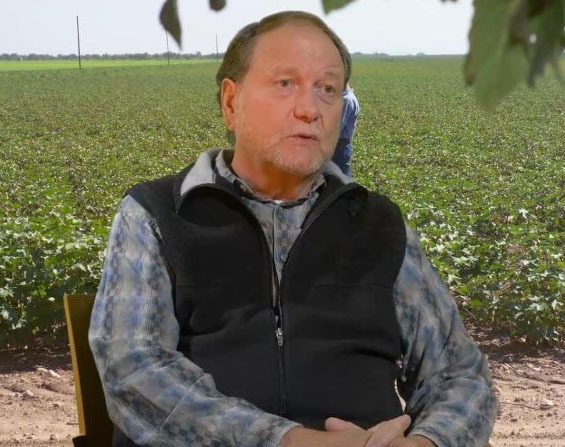 With major companies like Mexico’s Wholesum Harvest (tomatoes, cucumbers, eggplant, squash, peppers) and Driscoll’s (berries) entering the market, however, economic pressures have intensified. Soil based organic growers are challenging the soilless growing basis of hydroponics. It may be a fine way to produce food, they say, but it is not organic. Organic growing requires soil. Hydroponics, the growing of plants without soil, has a long history, from growing in very ancient civilizations to modern food production in harsh environments or raising high value products in controlled situations. Of course hydroponics preceded soil growing in the sense that plants evolved in the oceans, the first soilless growing nutrient medium. 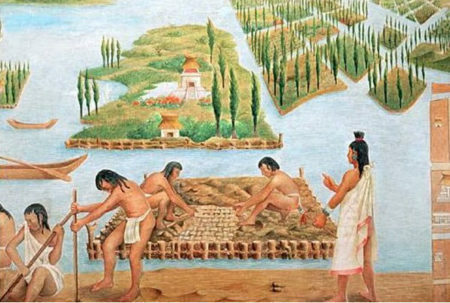 But as a farming system, many believe it started in the ancient city of Babylon with its famous hanging gardens, which are listed as one of the Seven Wonders of the Ancient World. Many gardening writers have suggested that the Hanging Gardens of Babylon were in fact an elaborate hydroponics system, into which fresh water rich in oxygen and nutrients was regularly pumped. Many of our readers are too young to remember this, but the National Organic Program came into effect only 15 years ago, in 2002. Before that a network of dozens of public, private, and non-profit organizations served to certify organic farms. Each certified to its own rules and its own standards — although 95% of these were the same, many memorable arguments took place about the 5% or fewer that diverged. There is a long standing debate as to whether soilless hydroponic systems can ever be completely organic. 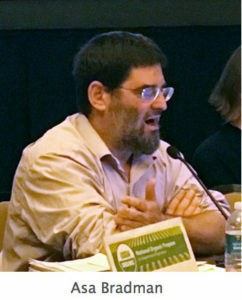 For the most part, this debate is the result of disputed ideas about what organics actually means. Even in the commercial horticultural world, things are not clearcut when it comes to what is and what isn’t considered organic. In many parts of the world, certified organic systems must have soil as the cornerstone of their production. In the United States, certain types of hydroponic systems can become organically certified without the use of soil. While the reasoning behind whether or not hydroponics is organic is still under debate, hobby growers need not bother with the large scale logic. Instead, they should decide what organics means to them and follow techniques to fulfill their own ideologies. For some growers, producing organic and natural crops from an indoor garden simply means avoiding the use of toxic chemicals such as synthetic pesticides, fungicides and sterilization agents. These types of growers choose to focus more on natural approaches while fully embracing hydroponic methods. For others, growing organically means incorporating the use of organic nutrients combined with beneficial microbial populations similar to the methods used by soil-based organic producers. Unfortunately, it’s not just a simple case of switching from traditional, fertilizer-salt-based nutrients to organic ones since many early hydroponic systems were never designed to be used with organic compounds and many growers have run into major issues when trying this. Traditional hydroponic nutrients are made from fertilizers such as calcium nitrate, potassium nitrate, monopotassium phosphate, iron chelate and many others that, when dissolved into water, dissociate into ions ready for immediate uptake by plants. This is what allows for such rapid and balanced plant growth. The plants never have to starve or wait for nutrient ions to become available. However, calcium nitrate and many others used in traditional hydroponic systems are not considered organic, but synthetic or manmade, and are not part of an organic system. When you think of hydroponics, you instantly imagine plants grown with their roots suspended directly into water with no growing medium. However this is just one type of hydroponic gardening known as N.F.T. (nutrient film technique). There are several variations of N.F.T. 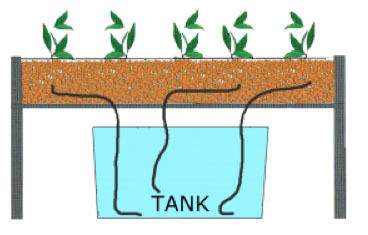 used around the world and it is a very popular method of growing hydroponically. 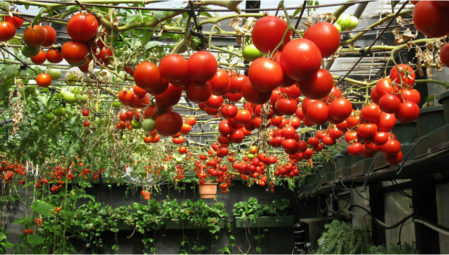 What most people don’t realize is that there are countless methods and variations of hydroponic gardening. Seen as the most simplistic hydroponic system. The Wick system is described as a passive system, by which we mean there are no moving parts. From the bottom reservoir, your specific Growth Technology nutrient solution is drawn up through a number of wicks into the growing medium. This system can use a variety of mediums, perlite, soil or cocoa. Allan Gandelman (left) and Bob Cat (right) in one of their high tunnels. When I was looking for a certified organic hydroponic farm to feature in this issue, I put out the word to NOFA members. 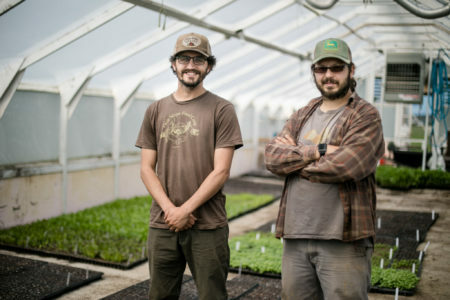 Several suggested that I pick Main Street Farms, an operation in central New York that has an aquaponic and hydroponic component, the hydroponic part of which is certified by Baystate Organic (also featured in this issue). Although Main Street is not typical for organic hydroponic farms in that a large portion of their business is derived not from hydroponics but from growing in soil, I felt it would be a good choice to interview. In part this was because I figured growing in both media would give them the ability to compare and contrast those two approaches. 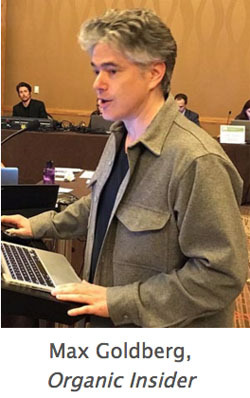 In part it was because the owner I spoke with, Allan Gandelman, was willing to be entirely forthcoming about their methods and I wasn’t sure I would get such transparency from other hydroponic growers. 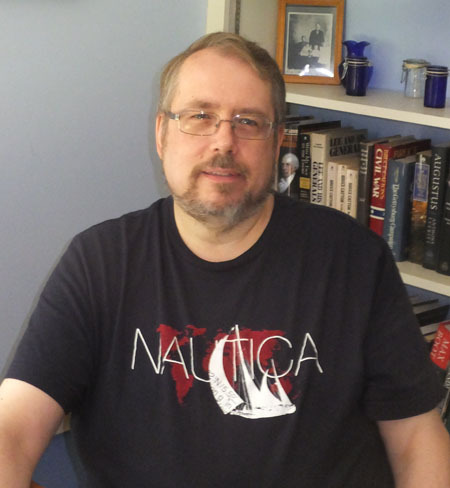 I am Michael Sligh, and was a founding member of the NOSB from 1992-1997 and served as the founding chair and vice-chair to the second chair. I did publish, A Guide To The Development of US. Organic Standards, in 1997, that contains all of the Original NOSB recommendation to USDA for the development of the US Organic Regulations. Asa Bradman (environmentalist): I’ve read every public comment that has come in. I have the task force report in front of me. I would appreciate if Driscoll’s and Wholesum Harvest (large hydroponic producers) would come forward with a very clear description of their systems. You can grow beautiful tomatoes hydroponically, but are they organic? Last November esteemed Vermont organic greenhouse grower Dave Chapman testified before the National Organic Standards Board (NOSB) that, if profits were his sole motivation as an organic farmer, he would become a hydroponic grower. 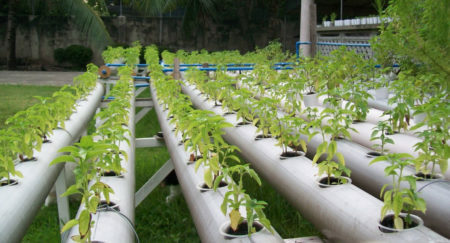 Currently, hydroponics (growing plants in water) or other container growing systems (growing plants in a nutrient free substrate like peat moss or coconut coir and then adding micronized fish or hydrolyzed soy for nutrition for the plants) are being allowed under the USDA’s National Organic Program. Organic was founded on the basis of growing plants in the soil. Period. Theo Crisantes says it is time to limit the power of the NOSB. Another blow against Real Organic came last week with the Senate testimony of the misnamed Coalition For Sustainable Organics, which I will henceforth refer to as the Coalition for Sustainable Profits. Only through the extraordinary success of their latest and most expensive lobbyist, Anne MacMillan, was the Coalition able to testify before Congress twice in the last month. Senate Agriculture Chairman Roberts said at the hearing that the federal National Organic Standards Board and organic regulations were rife with “uncertainty and dysfunction,” and asked “producers” for recommendations on how to improve the advisory board.